Coming from the “old school” 2D architectural drawing side, I was in 2005 determined to make the switch. I wanted to go all digital and in 3D. And I,m not a techie … But where do you start? After some research, I downloaded every software trial possible. After countless hours and frustrating experiments, I discovered a drawing program called SketchUp. I fell in love with SketchUp instantly. Without the need for a degree in computer science, I started drawing lines and shapes. Push and pull allowed me quickly to transform 2D floor-plans into 3D room models. Along the way, I made every mistake possible. I’m not good at reading manuals. But that’s fine. Because that’s just how SketchUp works. And it worked for me ever since. Now many years later, I make a living using this pencil on screen. SketchUp is my creative tool of choice. Helping me every day to tell my interior architecture stories with inspiring 3D models and interior design illustrations to clients. Curious? Would you also like to get started, and present your interior design concepts in 3D? Want to work faster and smarter in SketchUp 3D? Would you like to unleash the full potential of the creative tools available? I would love to share my expert knowledge with you. I have structured everything in easy to follow training and workshop sessions “for non techies". With focus on "you doing it”. Not so much on "me telling you". Replicate my unique 3D modelling processes to your own advantage. Save time. Learn the right skills for real world use. Everything important for the Interior Design focused use of SketchUp. Learn how to get results faster. You will be able to create compelling 3D models and presentations of your Interior Design projects. Ready to get started? Head over and find out more about the available workshops, courses and tutorial offerings. I look so much forward meeting and working with you. 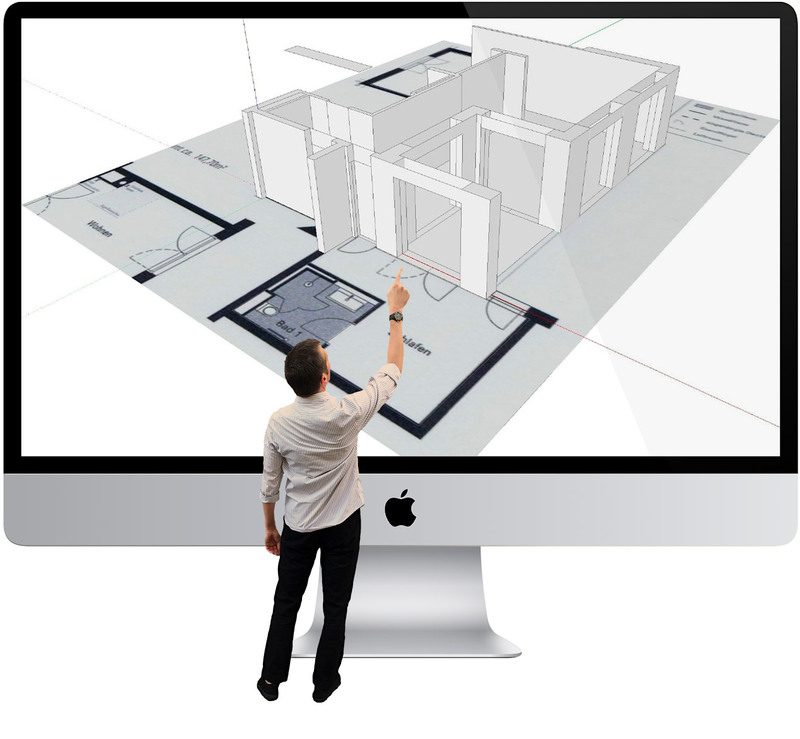 SketchUp users are architects, interior designers, builders, makers and engineers. They are the people who shape the physical world. They are important, and they deserve great tools because great tools produce great work.